Bailey looking good at 19 years young. Photo by Heather Scheel. Some horses are worth their weight in gold but our Bailey is priceless. Royally bred to cut cows, he has instead excelled in show jumping, hunters, eventing and foxhunting. He knows his job and does it well with zero assistance (he prefers it that way), but he has the patience of a born teacher, too. 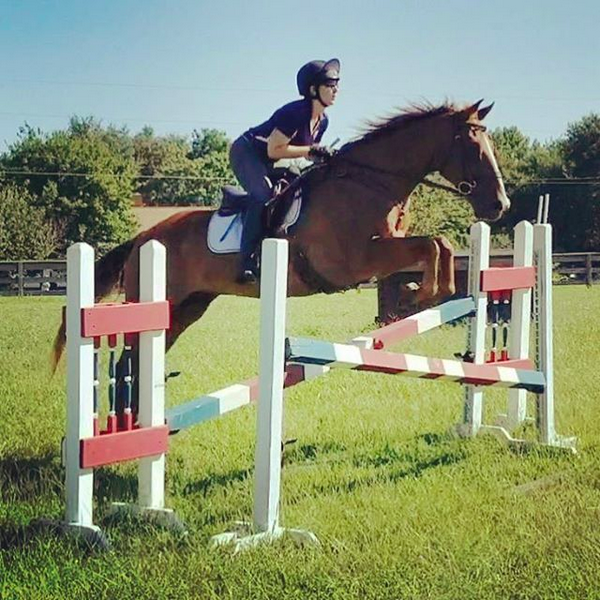 In the last week he has been enjoyed by five different riders, going from the jumping ring to the hunt field to sedate up-down lessons. He’s all the proof I need that unicorns are real.